Food Promotion – Now until 30 June 2018: Garfield, 40 looks as young (and as orange) as ever. 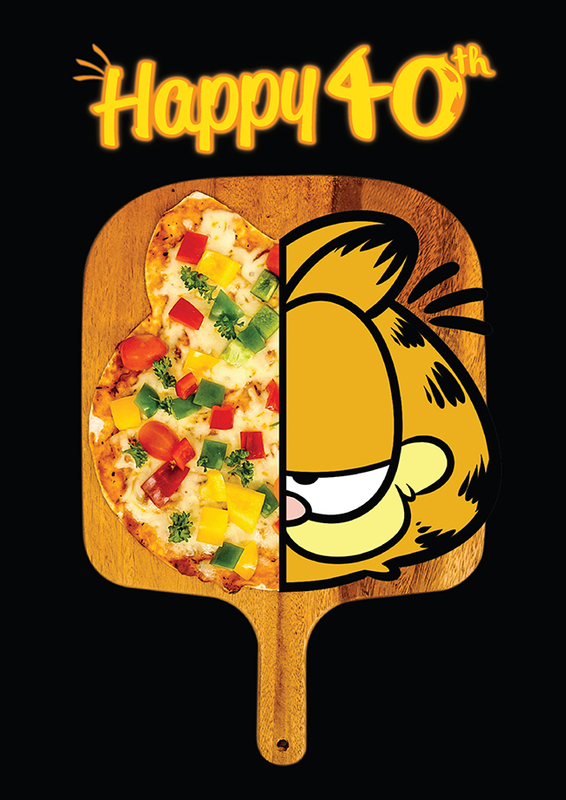 How appropriate is this theme considering Garfield’s love for Italian Pizza, Lasagna and Ice-Cream. 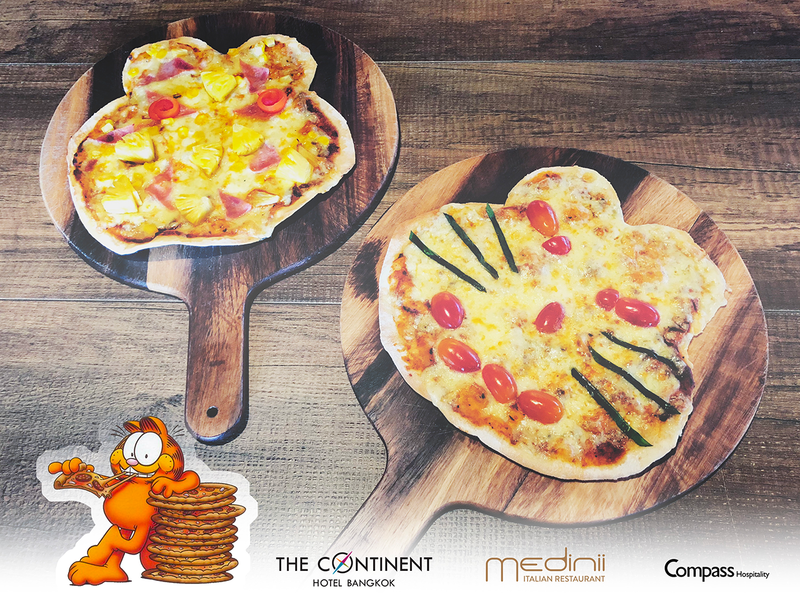 The Pizzaiolo (Pizza maker) at the hotel has a new Signature Pizza called Garfield, in the very shape of the cartoon cat. The Garfield lover’s world notices that these days Garfield is eating more pizza than pasta (easier to draw Pizza claims Jim Davis, Garfield’s creator). 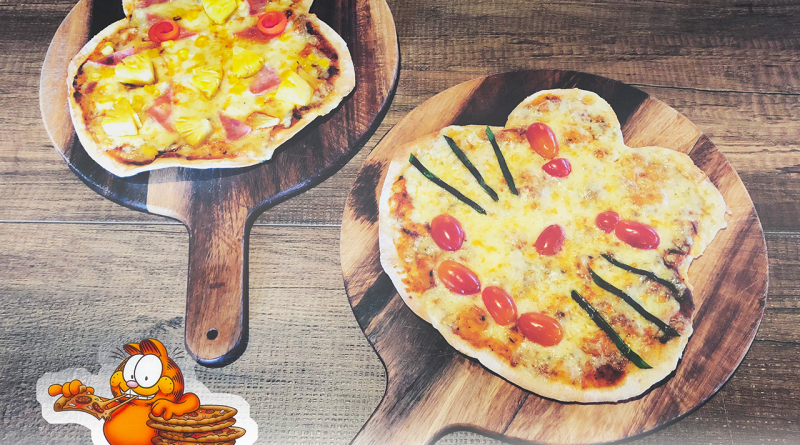 Design your pizza toppings with fur & fangs using some of the cat’s favorite food items like Anchovies. The Lasagna Signature “a la Garfield” contains all the ingredients loved by the cartoon cat including Pasta, tomatoes, onions, sausage, mozzarella and ricotta. Of course available in family size too. Available of course with Beef, Chicken or just vegetarian. Appropriate with Garfield’s age, The hotel has teamed up with Ice-Age to provide an extended variety of ice-creams, gelatos and sherbets. Garfield specials are available over lunch, brunch and dinner. 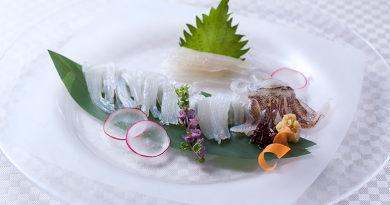 Dinner is available every day from 18.00 – 22.00 hrs. Comes and enjoys buffet lunch and dinner with a variety of foods, salad corner, chocolate fondue, assorted seasonal fruits and pastries. With unlimited Pasta, Pizza and main hot dishes such as grilled chicken thighs, baked seabass, Braciola Di Maiale and more. Or hang out after work with free flow dinner package – offering a selection of main course and dessert with unlimited pasta and pizza, including beer, wine, cocktail and soft drink. For anyone who’s born on Garfield’s birthday, 19th of June – Just present your citizen ID to get a Birthday Gift! • 35% off lunch and brunch & 15% off for dinner with a la carte menu when you just take photo with our Garfield’s corner and post in your Facebook with hashtag #garfieldatTCH. • 50% off lunch and brunch & 20% off for dinner with a la carte menu when you bring your own costume and take photo with our Garfield’s corner with post and hashtag in your Facebook.